Careers in Complementary Therapies have been gaining in popularity for the past 25-30 years and continue to grow today. With the current wellness boom in the UK today, complementary practitioners have the opportunity to make this rewarding field their full-time career. Training as a complementary therapist offers a huge diversity of career paths. You will find complementary therapists working in a multitude of different environments, from offices, hospitals and hospices, GP surgeries, physiotherapy and chiropractic clinics, athletic events, cruise ships, high end spas, hotels and ski resorts, festivals to their own treatment room or they may visit people in their homes. The majority of complementary therapists in the UK are self-employed and so free to create a business that works for them. Flexible hours and in charge of their own business decisions the world is their oyster. Therapists can choose to focus particular therapies such as Massage, Indian Head Massage, Aromatherapy, Sports Massage, Hot Stones, Reflexology, Pregnancy, ante natal and baby massage, among others. They may also work with particular client groups, i.e. mums, office workers, musicians, those with cancer or who have experienced trauma. 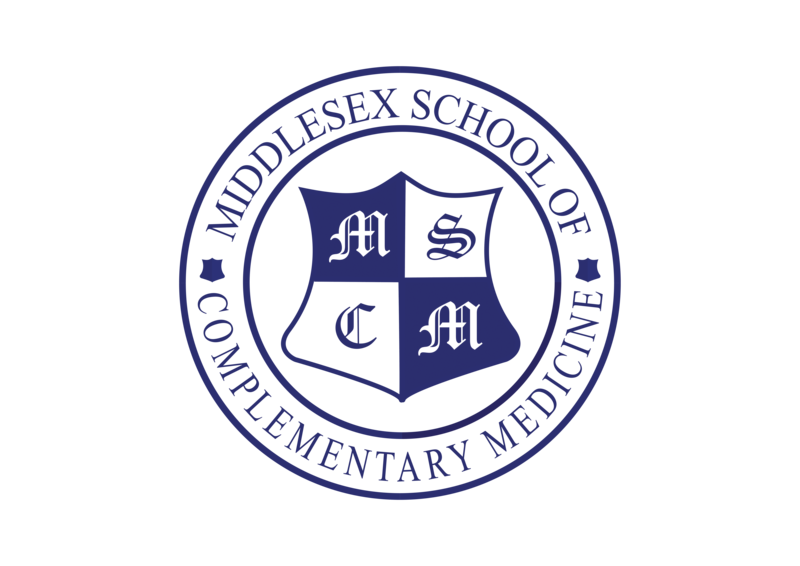 If a career in complementary therapies interests you, finding the right school can make all the difference to your success. Your course should provide not only the technical training you will need to do the job, but also fundamental business concepts and other essential aspects of the profession. When looking for the right course, it is always advisable to choose from one of the many nationally recognised diploma programmes as opposed to enrolling in a privately run course that is not nationally recognised. Whilst there are many excellent private qualifications out there you may not be able to identify the good from the bad when you are new to the industry. Beware the marketing hype! You know what they say….if it seems too good to be true chances are it is too good to be true. Taster days at your local college are so valuable as they give you the chance to visit the school, meet the tutors and try out a bit of hands on. MSCM run these very regularly as we want all our budding therapists to be sure it is the path they want to take. If you would like to join us on our next Taster day please click here. We look forward to seeing you there.